Get fantastic REWARDS when you take part! EVERYONE who signs up also gets an electronic copy of Sea Angler! 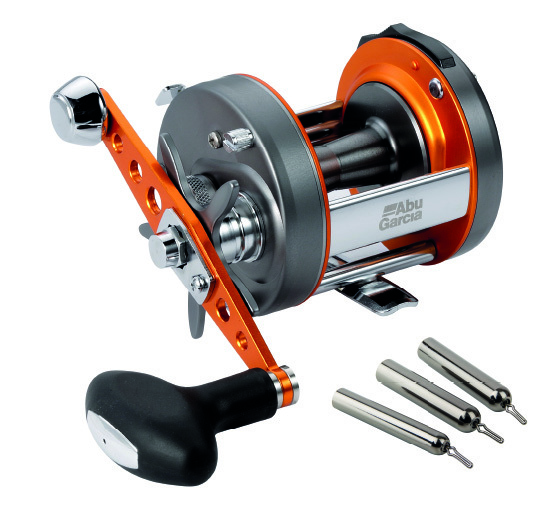 EVERY MONTH there’s a draw for 1 x £50 and 1 x £25 Fishing Megastore voucher and 1 x £25 Amazon voucher. 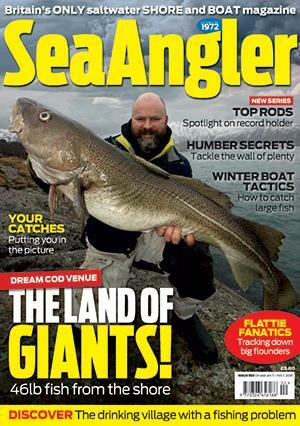 EVERY Quarter there are 500 electronic copies of Sea Angler Magazine to be won! You will help protect marine stocks. Whether you fish a lot or very occasionally, by joining the diary project you will contribute to national research to manage marine stocks. You get a free, smart ANGLING DIARY tool (with an app to be developed). Plus a free Fish ID booklet and catch recording kit. You can show the sea angling's value. 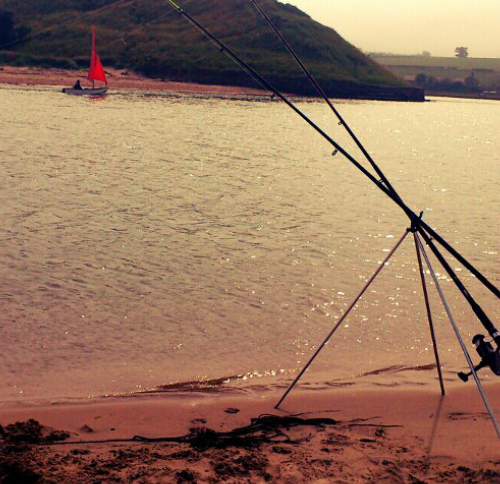 Recording what you do, catch and spend helps show the importance of sea angling’s impact. TAKE PART and HELP MARINE STOCKS! Who is Doing the Sea Angling Diary Project? The research is commissioned by Centre for Environment, Fisheries and Aquaculture Science (Cefas) on behalf of the UK governments and is being carried out by Substance who have undertaken a wealth of research to support the development of angling in the UK in the last decade. For more informationc on some of Substance's previous angling work, see our Angling Research site. Why is the Sea Angling Diary Project Being Conducted? The results of the diary study will help the UK meet its obligations to report on recreational catches of certain species as specified by the EU Data Collection Framework and the EU Council Regulation 1224/2009. The Data Collection Framework was established in 2002 to encourage EU Member States collect sufficient data to allow the state of European fish stocks to be monitored as accurately as possible by the International Council for the Exploration of the Seas and by the EU Scientific, Technical and Economic Committee on Fisheries. It requires collection of recreational fishery data from all forms of non-commercial fishing from shore and boats. What will data be used for? The data collected will be provided to national and local policy makers to make better informed decisions on fisheries management, as well as provide the sea angling community with information to help them develop their own views and policies. By having data that is accurate as possible about what is caught, released and spent by sea anglers in the UK, helps enable the sea angling community demonstrate its real impact more effectively. Data from the Sea Angling Diary Project will allow the governments in the UK to have as accurate a picture as possible about sea angling in the UK - what is caught and what is spent. Sea Angling 2016 was a project in which 500 sea anglers completed an online diary about their sea angling trips and catches during the year. Diarists also provided details of what they spent on sea angling trips and angling purchases to demonstrate the economic value of the activity. The summary report will be available here later in 2017. The most common species caught, by number, were mackerel and whiting. Shore anglers released around 75% of the fish caught, many of which were undersized, and boat anglers released around 50% of their fish. You can access more information about Sea Angling 2012 by downloading the Final Report here.